Leveraging the skills of our qualified team of professionals, we are instrumental in offering a wide range of Locking Bolt. 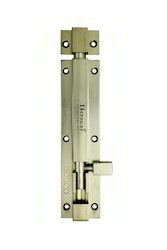 - Extensively used in residential sector and houses for locking doors and windows. 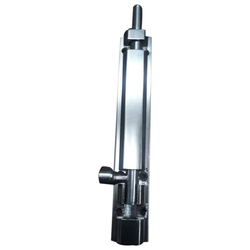 As per the needs and requirements of our clients, we are involved in providing Door Tower Bolt. After 24" all sizes available on order.